It’s just 30 miles from Manhattan, but The Somerley feels a world away. 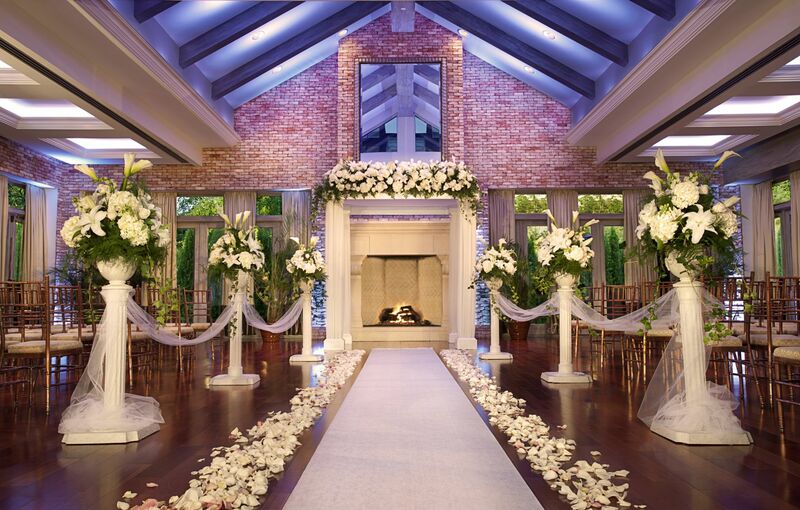 Our exclusive private wing is located on Fox Hollow’s eight acre picturesque estate. 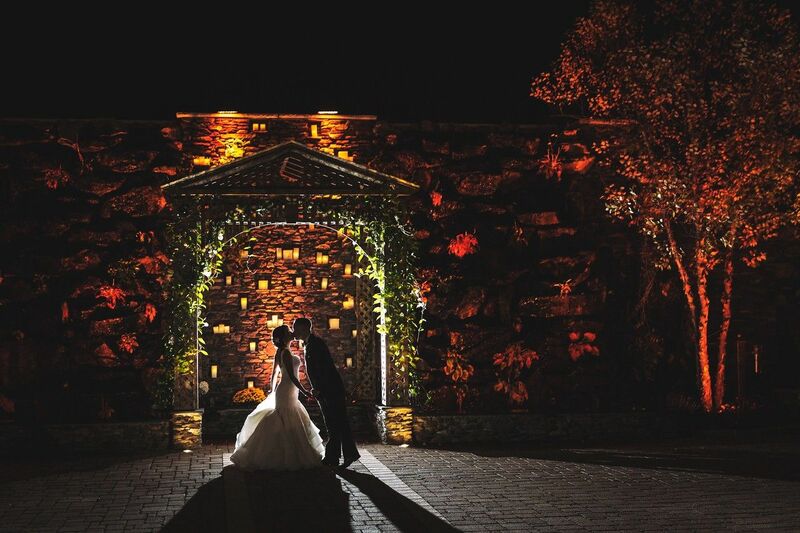 The Somerley’s classic architecture, elegant décor, and custom catering by the award-winning Scotto Brothers ensure that every Fox Hollow wedding is an unforgettable celebration. Ready to Choose The Somerley? 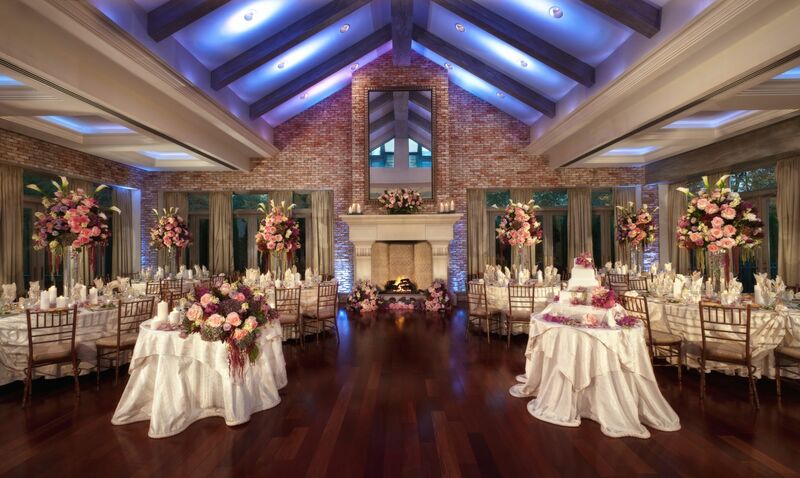 Request more information to start planning your next social event or wedding at Long Island’s premier North Shore event venue. 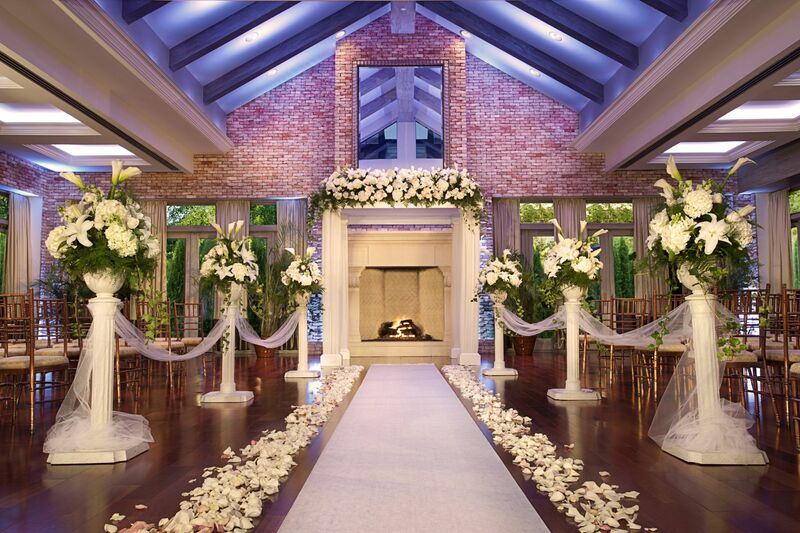 Pick a date to say “I do” and we’ll take care of the rest. 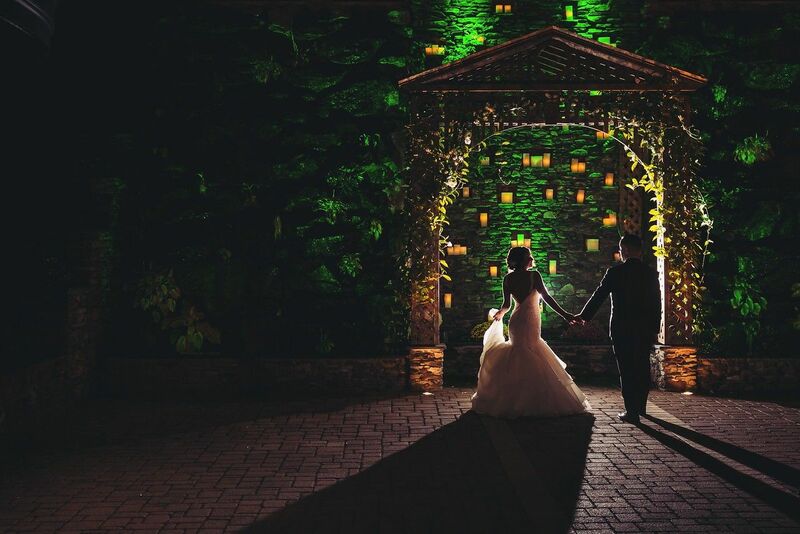 Our staff will help every step of the way in planning your day, with wedding venue services that include arranging everything from the entertainment down to the décor. 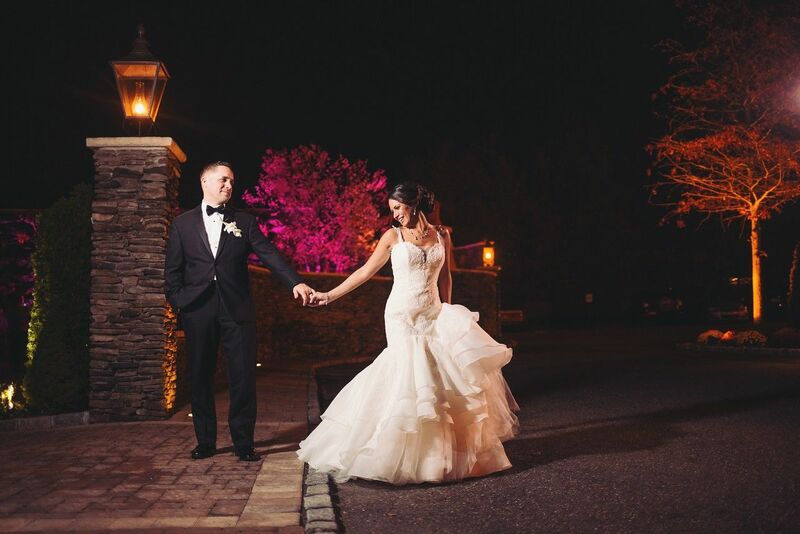 And, our Long Island venue uniquely features an on-site boutique luxury hotel, The Inn at Fox Hollow, plus the culinary expertise of the Scotto brothers for custom, elevated menu planning. 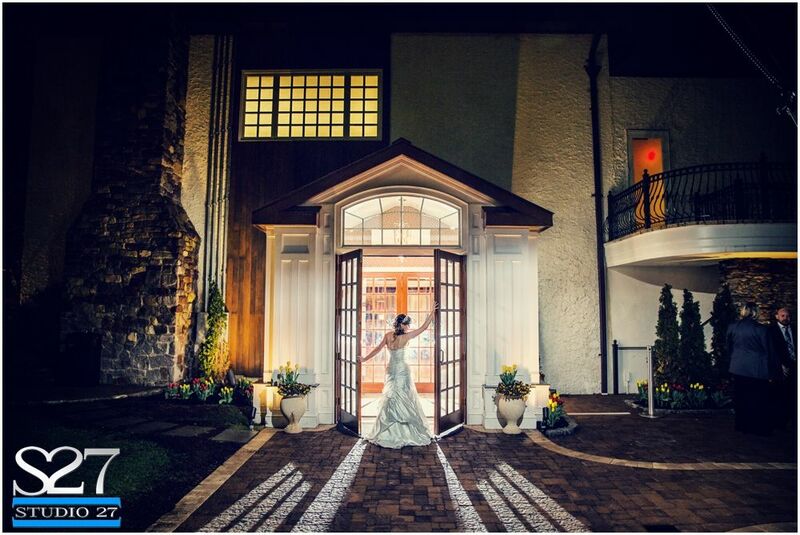 Set apart from the Fox Hollow manor, The Somerley is the best in Long Island wedding venues. 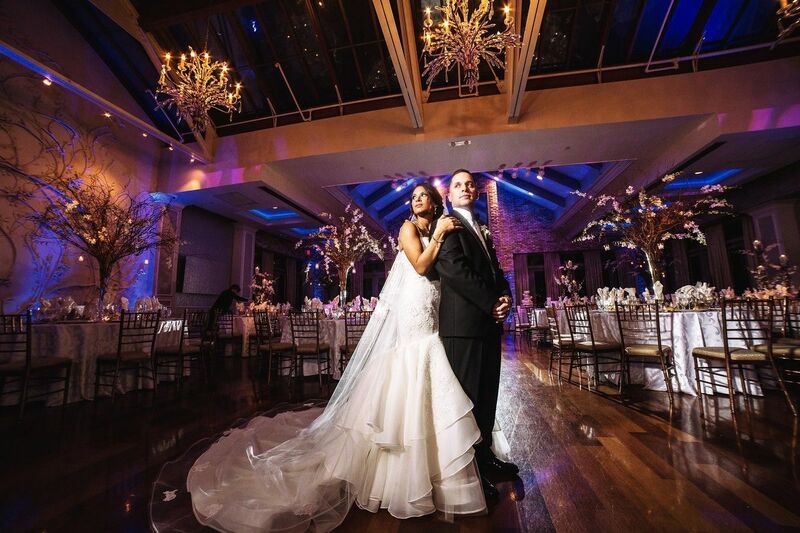 The private entrance, intimate bridal suite, spacious cocktail lounge, and breathtaking ballroom—not to mention vaulted glass ceilings, French doors that open to European-style gardens, and elevated cuisine by the Scotto brothers—make for a space that no other North Shore wedding venue can compete with. 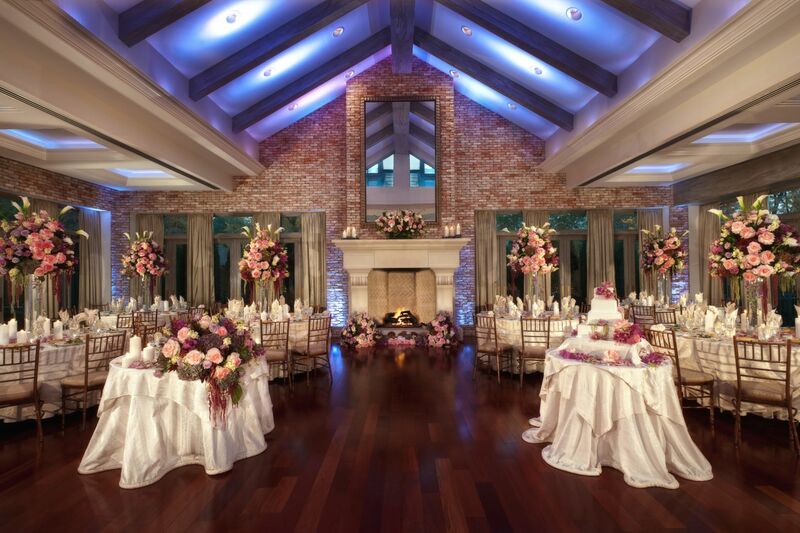 Our stunning Nassau County event space is perfect for your next social event. 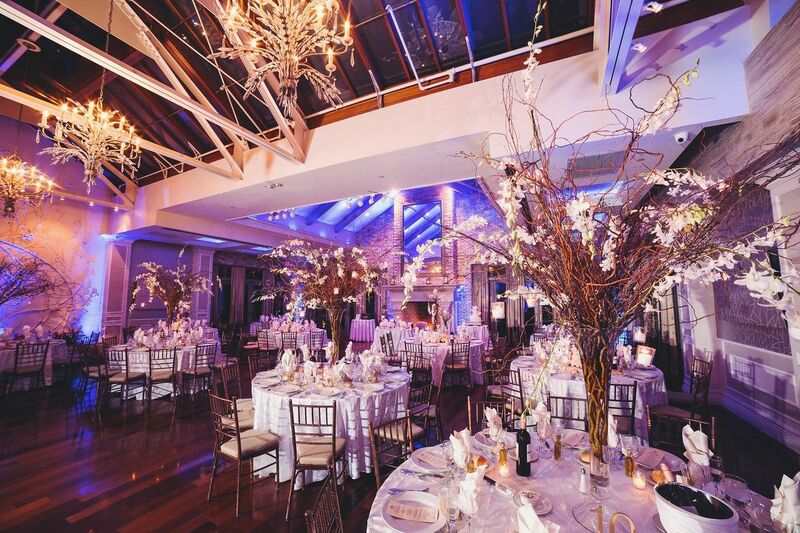 Whether you’re celebrating an anniversary, birthday party or Bar Mitzvah, hosting a special occasion brunch or an elaborate dinner, or searching for the best Sweet 16 venues in Long Island, The Somerley will meet all your needs and more. 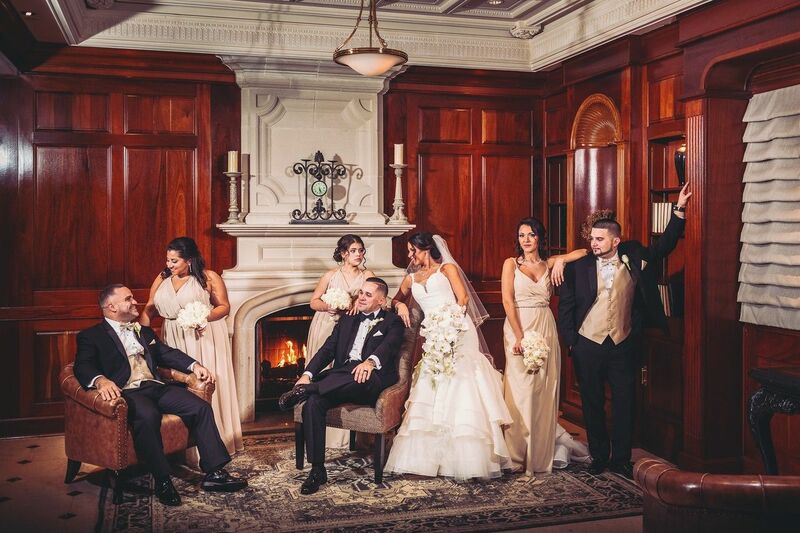 From intimate get-togethers to large family reunions and holiday gatherings, plan an event with the gorgeous backdrop of our Gold Coast estate. 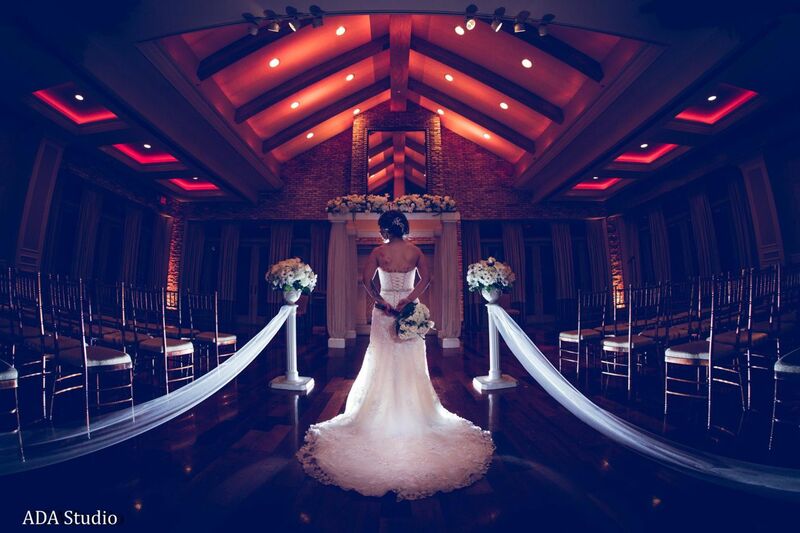 The Somerley is located on the eight-acre Fox Hollow estate in Long Island’s Gold Coast. 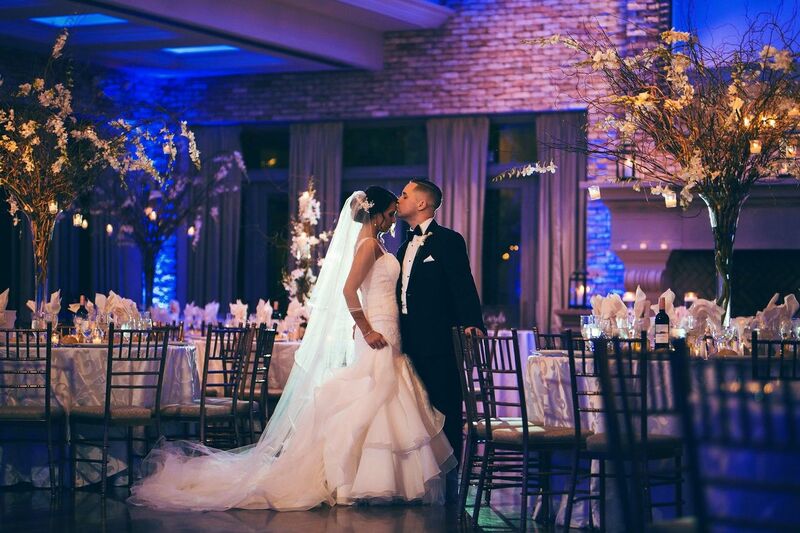 Spanning four private floors that are customizable to each event, we offer an elegant and flexible venue for weddings and social events.